Fiction University: Who Am I Rooting For Today? Who Am I Rooting For Today? Woohoo! 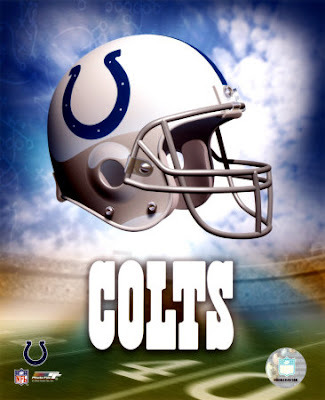 I am for the Colts as well! I can't root for the Indianapolis Colts (Maryalnd people have to include the Indy part). I'm from Baltimore, and since we were the original Colts, it's not allowed to cheer for the traitors or they never let you return to the city. So, secretly, I do like Peyton, BUT I am rooting for the Saints. Lol Americans and their football haha! I live an hour southwest of New Orleans. It's got to be the Saints. Well, it didn't go my way but it was great game anyway. Right until the end it could have gone either way, and both teams played well. Colts just had a win a few years ago, so I can't feel too bad about it :) This was after all, the Saints first Superbowl, so grats for them and their fans! Lol so i've heard. It was quite big here too. A couple of us watched it on the BBC. But the colts lost after a great start. Sorry Janice!